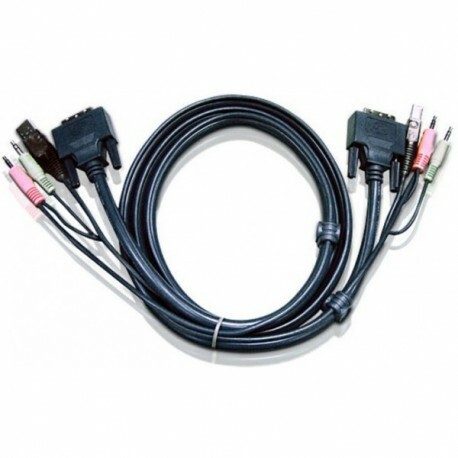 - PC Connector:DVI-D (Dual Link), USB and Audio. - Console Connector: DVI-D (Dual Link), USB and Audio. - Length: 5m. 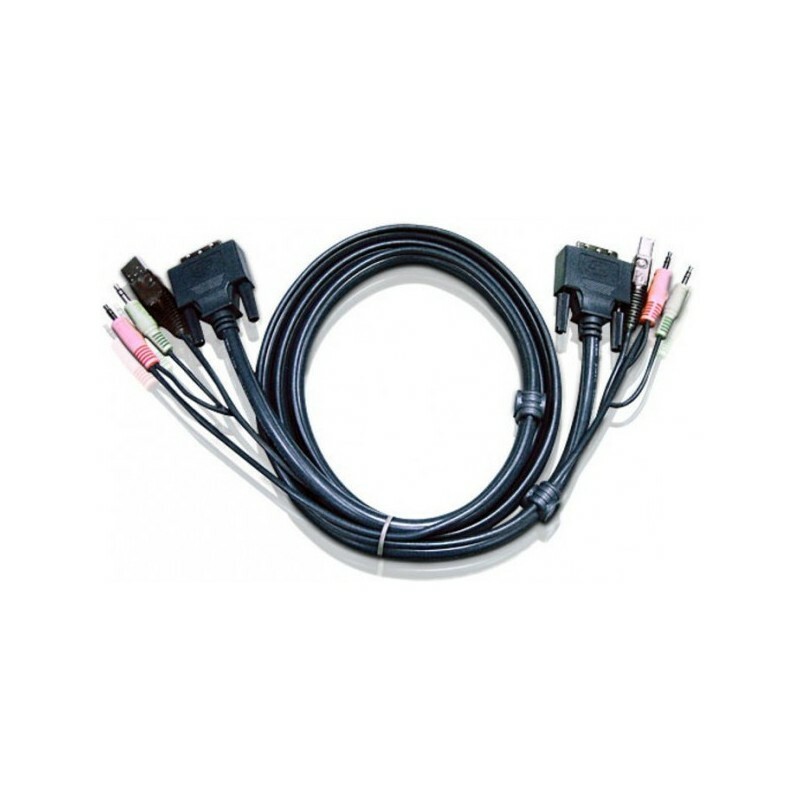 - PC Connector:DVI-D (Dual Link), USB and Audio. - Console Connector: DVI-D (Dual Link), USB and Audio.